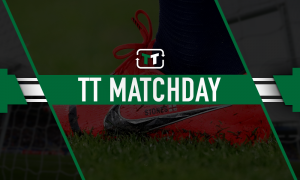 January: The £4.5m-rated Championship man West Ham should think about signing already | The Transfer Tavern | News, breakdown and analysis on all things football! West Ham United were one of the busiest clubs in the transfer window. The London Stadium outfit brought in a host of major talents to East London. Manuel Pellegrini has assembled a squad of real quality. 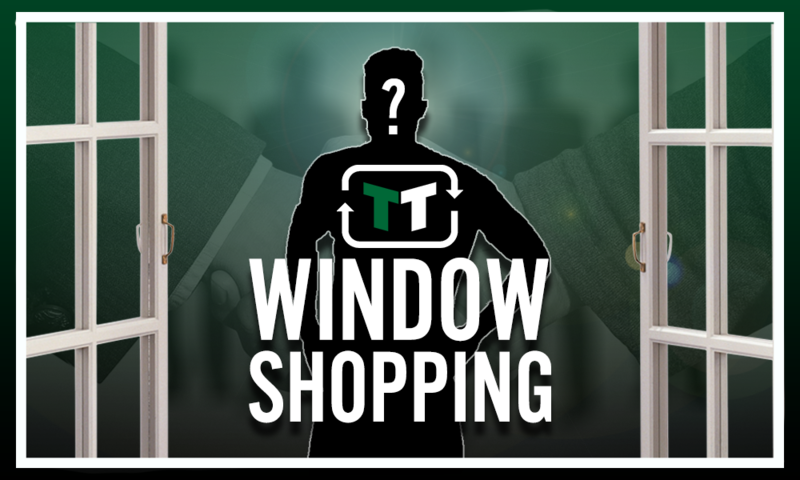 The Irons record transfer fees tumbled in this window. Centre-back Issa Diop joined from Toulouse for £22.5m, before the Hammers splashed out major money on Felipe Anderson from Lazio. Significant fees were also spent on Andriy Yarmolenko and Lukasz Fabianski. 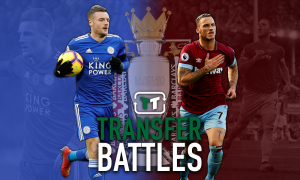 Jack Wilshere and highly-rated Ryan Fredericks joined on free transfers. These are just four of the signings Pellegrini brought in a major spend on his squad. After the disappointment of the first season at the London Stadium, this level of spending should guarantee Hammers fans the quality and style of football they want, and expected to see after the move to the London Stadium. With all the spending at West Ham, it is likely the Argentinian boss feels he is just one or two players away from having his perfect squad. One player that Pellegrini should be thinking about signing already is Hull City’s Jarrod Bowen. 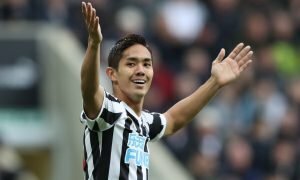 Bowen is valued at £4.5m by Transfermarkt. Despite being just 21-years-old, Bowen, who can operate as winger or striker, is a mainstay in the Hull City first team. Last season, the young Bowen scored 14 Championship goals for the Tigers. 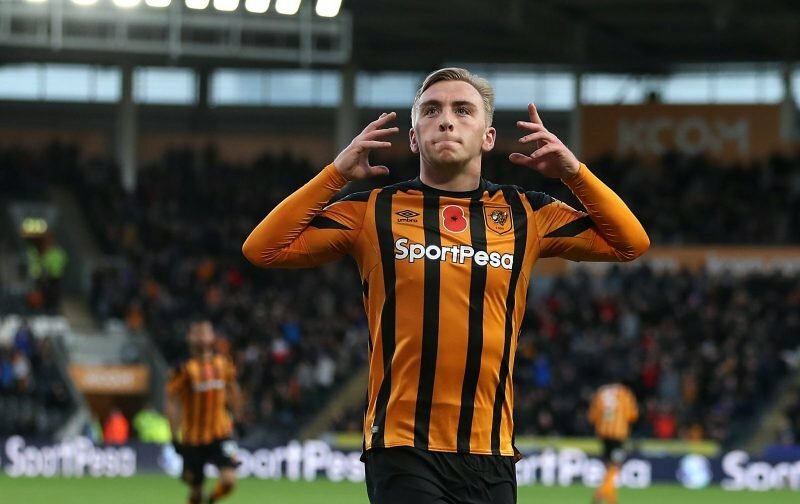 Jarrod Bowen would provide fantastic cover for West Ham’s first-choice forward options, and would likely be able to get plenty of game time in cup competitions. Given his age, he could yet improve and start challenging for a first-team role at the London Stadium. Bowen would be a wise January signing from Manuel Pellegrini.